Aerial mountain stream waterfall logs canyon valley. Beautiful clear water mountain stream, springtime snow melt. Rocks and fallen timber logs form waterfalls. Forest nature in natural environment. 4k00:28Mountain forest river steam waterfall fallen logs. 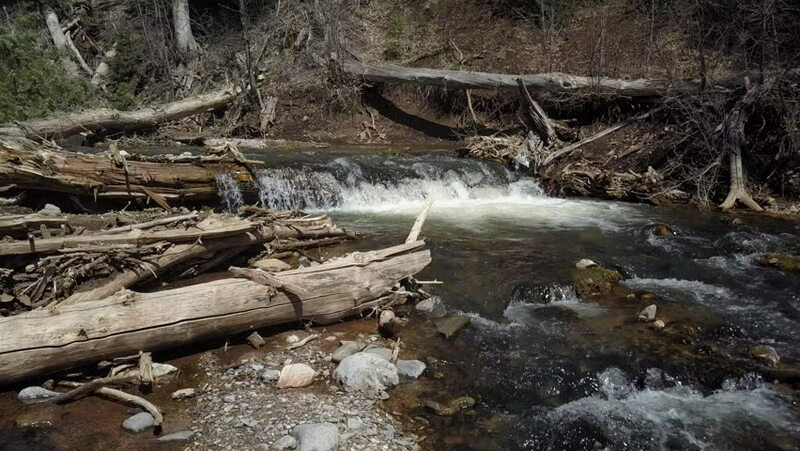 Beautiful clear water mountain stream, springtime snow melt. Rocks and fallen timber logs form waterfalls. Forest nature in natural environment. 4k00:30Aerial waterfall mountain forest river stream slide. Beautiful clear water mountain stream, springtime snow melt. Rocks and fallen timber logs form waterfalls. Forest nature in natural environment. 4k00:26Mountain waterfall stream clear spring water slide pan. Mountain river, springtime snow melt. Fallen timber, logs, rocks and waterfalls. Scenic nature environment. National Scenic landscape Byway. 4k00:30Aerial beautiful mountain canyon river stream waterfall. Beautiful clear water mountain stream, springtime snow melt. Rocks fallen timber logs form waterfalls. Forest nature in natural environment.